Ikuma Kouji (cune), Makoto (THE BEETHOVEN), SHIGE (ENDLESS) - Special Acoustic Live Event | VKH Press – J-Rock & Visual Kei Coverage Worldwide! cune（キューン）is a 3-man rock band formed in 1999. They are signed to Universal music and made their major debut with the single Refrain. The members are Ikuma Kouji (vo&gt), Nakamura Taizo (ba&chorus) and Okita Kimito (dr&chorus). The band went on hiatus in 2006 but the members continued to perform as solo artists and in collaboration live events with other musicians. cune's frontman Ikuma Kouji regularly holds acoustic lives called "Acoustic Triangle". 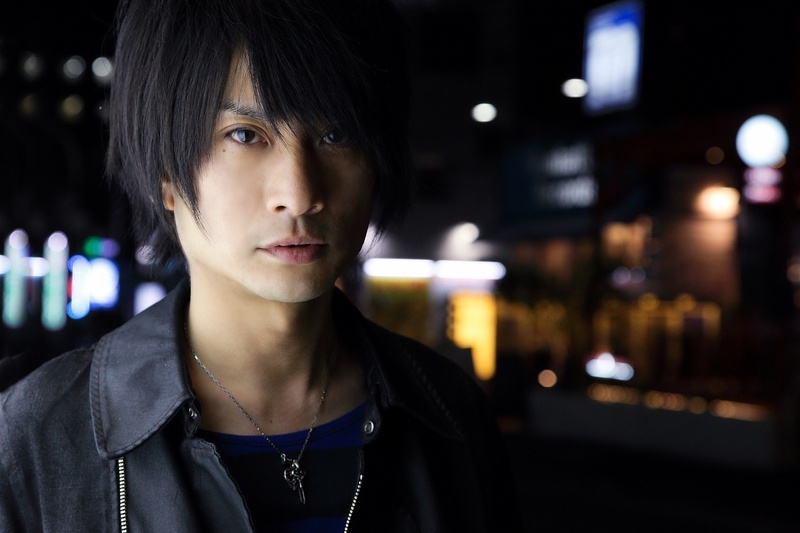 This time around, the event "Acoustic Triangle vol.5 ~butterfly effect~" will feature vocalist Makoto from THE BEETHOVEN and vocalist SHIGE from ENDLESS who have performed alongside Ikuma Kouji before. Up to now, the events have only been held in Tokyo but for the first time, there will also be an event in Kansai entitled "Acoustic Triangle vol.6". The Tokyo live will be held at a livehouse and the Osaka live will be held at a live hall giving you the chance to enjoy the unique performing styles of each artist in a different way. In addition, persons who apply for tickets for more than 2 people will also get a premium ticket in commemoration of the event! For more details on the live and the premium tickets, you can check cune's official site. Endo Shigekata [SHIGEKATA+ENDO], Piano: TETSU. Tickets went on sale September 5th.